In an increasingly competitive trading industry, of course, we need new innovations so that the products we sell remain in the search for consumers and have loyal customers. so much market share is still potential through online shop or retail market that we often hear the mall. If you have to choose, Which place is your favourite choice for shopping? Online store or mall? Yes, as we know that shopping via online shop is so mushrooming. An online store is one example of technological development that increasingly crazes. With a sophisticated era, of course, everything becomes faster aka instant. Shopping is a real example that we can feel the change because it is considered cheaper, efficient and no need to bother out of the house. almost a store or outlet in the forget and many who prefer shopping through the online shop. But some people still choose to visit the store or mall to make sure the products they buy are genuine. Yes, if seen physically then, shopping through the online shop is still in haunted curiosity or even a nightmare if after received goods not in accordance with reality or expectations. And if shopping by visiting the mall sometimes we are confused, to which store we should go to find suitable locations and get according to product needs. some offline stores assume that the online shop becomes their rival, what more marketplace provides that place for online trading. 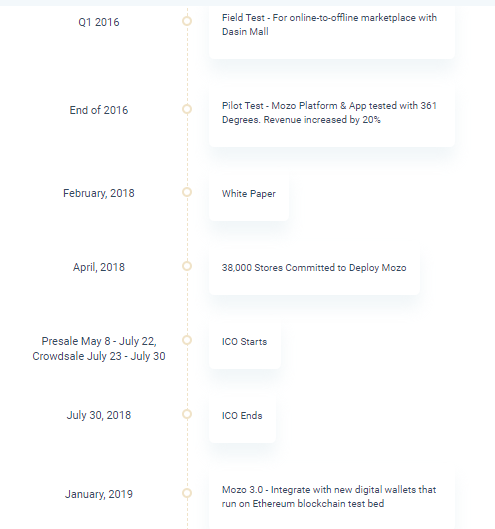 Well, did you ever think that through the ICO program, Mozo is here to provide solutions for the future of retail trade because Mozo becomes a digital platform for retail places to grow together side by side with online stores and Let’s see what is Mozo? 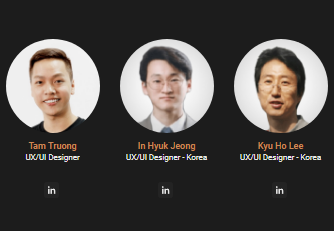 The Advantages of the Mozo platform and How does it work? The sophistication of internet technology has brought our lifestyle more practical and modern. There are so many things that are now easy to do with the help of the internet, including shopping that makes people lazy home for being pampered by technology and by combining blockchain technology, Mozo Platform gives solution for places and retailers to increase foot traffic in offline stores. and with a unique system, simply by issuing a Mozo Token gift, customers are directed to venue operators and shop owners, encouraged to find new locations, browse products, and make purchases. So, we bring foot traffic back to the physical store. For customers with the existence of various shops or online business with a product they like, would be one thing that is profitable. Now whenever a customer comes to your mall with a downloaded Mozo app on their phone, you can push it to where you want it. You and the shopkeeper in the mall can choose how and when to run the Token Mozo campaign. The transaction of buying and selling or shopping essentially is face to face between the seller and the buyer, besides the buyer can choose and check directly the goods they want as well as attention to defects and quality of the goods. Another advantage of offline shopping is that we can ask for advice on the quality of the goods to the seller, avoiding buyers from fraud and booking errors because we can go directly to outlets or stores to pick and buy those items and Mozo is the future of the retail industry. With proven and sophisticated technology, it should come as no surprise, we already have 38,000 places committed to implementing Mozo. We project this number to grow to 300,000 over the next three years. The big mall is just one of the many places that can take advantage of Mozo. 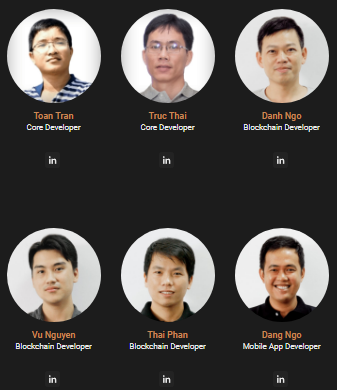 Mozo believes that blockchain technology is capable of providing solutions. As we know that blockchain technology is peer to peer and can’t be hacked will certainly facilitate the work to be more accurate, precise and efficient. 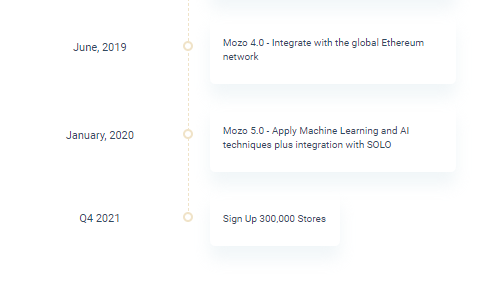 and you will find so many benefits from Mozo tokens and one of the benefits is that customers will be given an incentive to search and purchase products so they will receive more Mozo Tokens. 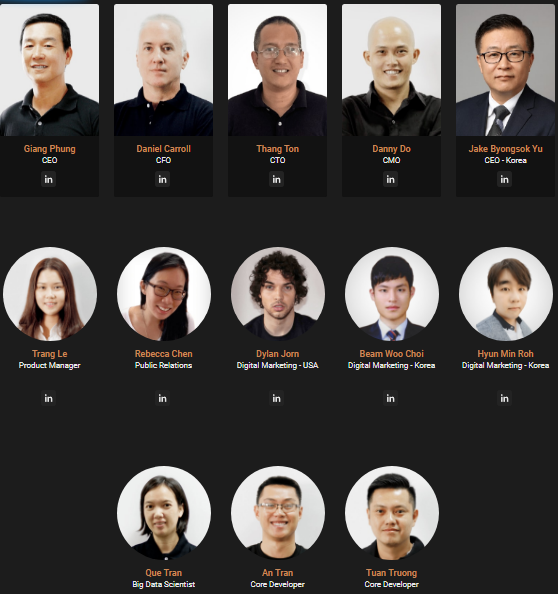 look like combined of e-commerce and offline market, traditional campaign and online campaign. Its very cool projects..